mapping out the beginnings of a novel on an old laptop. When she realised her characters were more real to her than dividends and corporate actions ever could be, she left her job to become a writer. 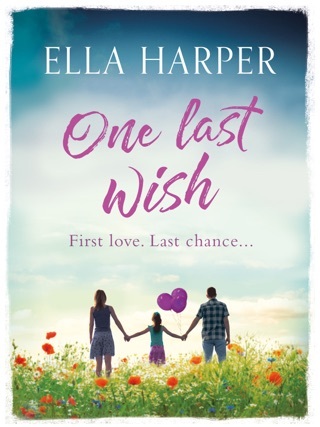 Eight years later, and Ella has published four hugely popular novels under the name Sasha Wagstaff. 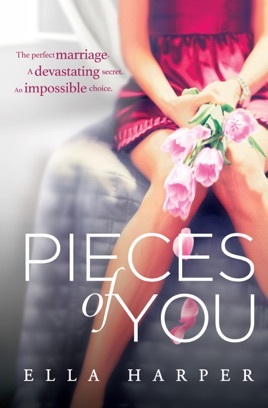 Pieces of You is her first novel as Ella, inspired by a personal loss and fertility issues suffered by friends. 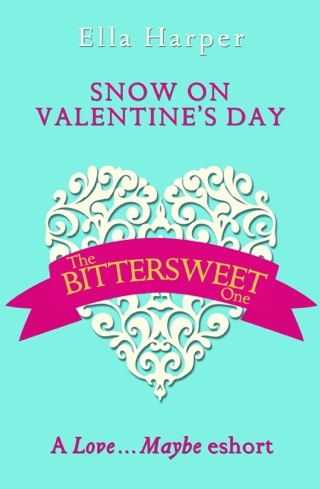 This is definitely not a light-hearted read but I enjoyed it. I liked all of the characters and found them easy to relate to. 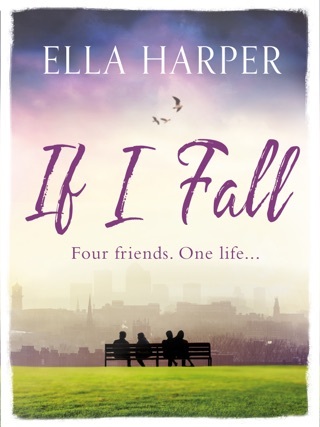 I felt the book realistically portrayed the struggles related to infertility and had me thinking what I would do if I was Lucy. I felt like the ending was realistic and I would recommend the book to others. It was a great book that had me hooked. But the ending was so wrong. It didn't make any sense. The whole book up until the end was slow and then it was rushed, very depressing, and anticlimactic at the end. 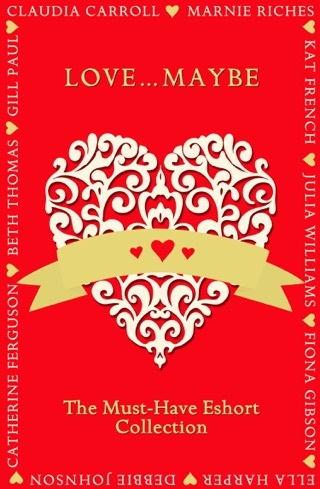 The writing and storyline lends itself to a happy ending... or at least a neutral ending. 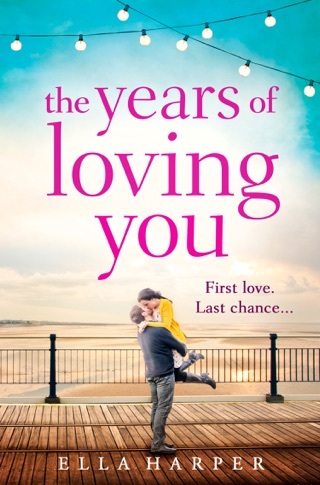 I would not recommend this book, which is really sad because I loved it up until the end. What a let down.